Remind me NEVER to run on trails again!!! This is how I felt when I ran the course of Enervon Happy Trail Run. 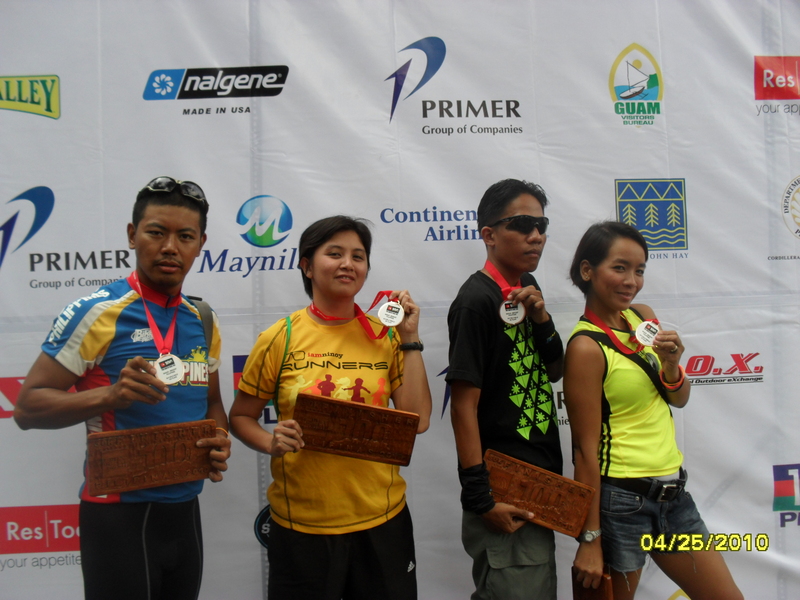 It was the toughest trail race I have ever run, the race wherein I almost quit, wherein I got bruises from falling (again), and my worst PR of all, I finished the race in 1:39 (:(). I join this race because I won in the Enervon’s promo at Facebook, I get to choose what race category I would want to run. I was aiming for a good finish time of 1:10. But I was only halfway through the race course when I slide and fell in a steep area of the trail, causing me to fell flat on the ground, I had to use my hands to protect my face from getting hurt. I lay there for quite a while, I was waiting for someone to help me, but I guess there were no one near me. I stood up, ran, and went on my way not looking on my bruised leg. 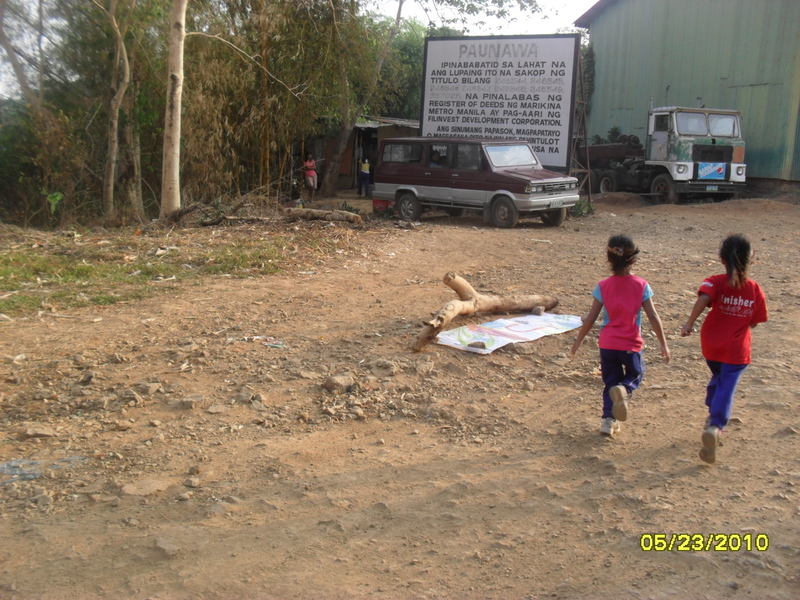 But I had to walk once in a while, the impact on my leg made it hard for me run, bummer! 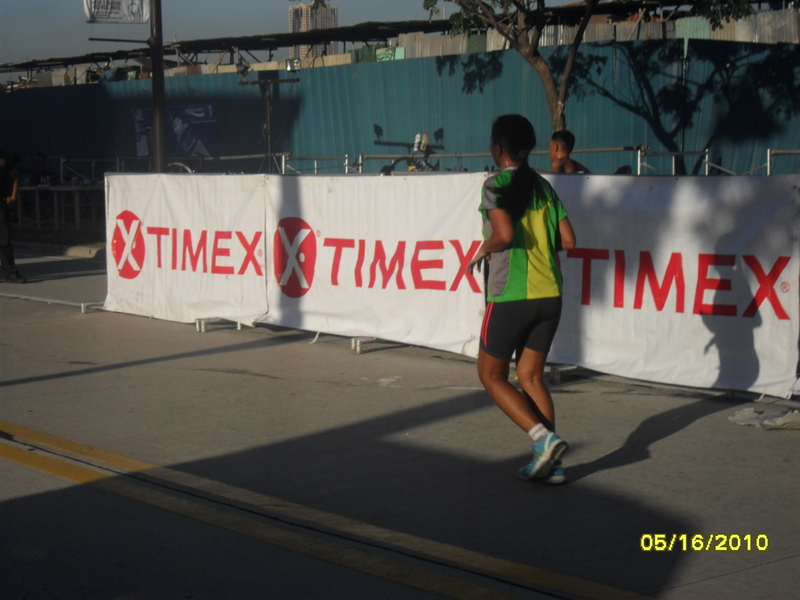 No more PR for me, I just have to finish the race no matter what. And the fact that Timberland Heights is my waterloo, insult was added to injury, Ouch! It was a different Sunday that I woke up to. 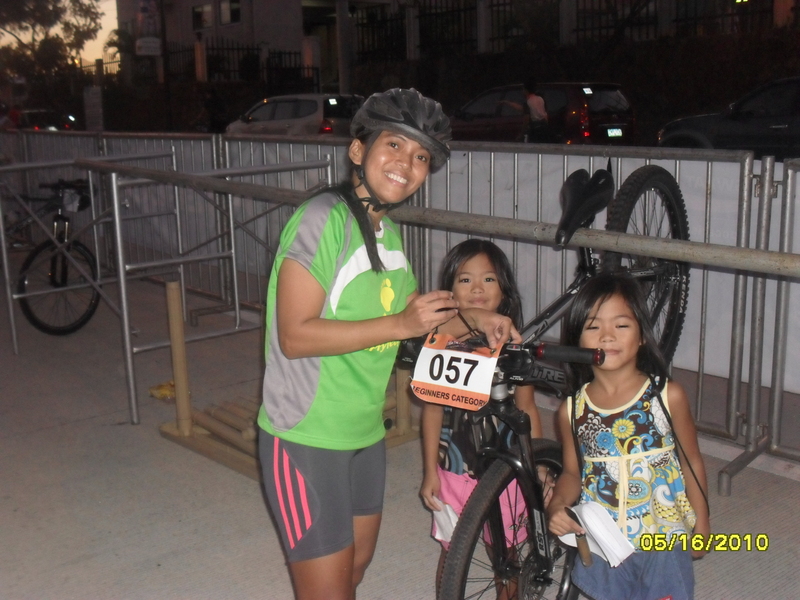 It was the day of reckoning, the day of my first duathlon experience, I would be joining the Urban Duathlon at Tiendesitas. I will just be doing the Beginners Category 2.5K run, 4K bike and 2.5K run, it’s just a short distance but the butterflies in my stomach won’t leave me alone. I was awake at 3AM, didn’t get the much-needed sleep because of the excitement. 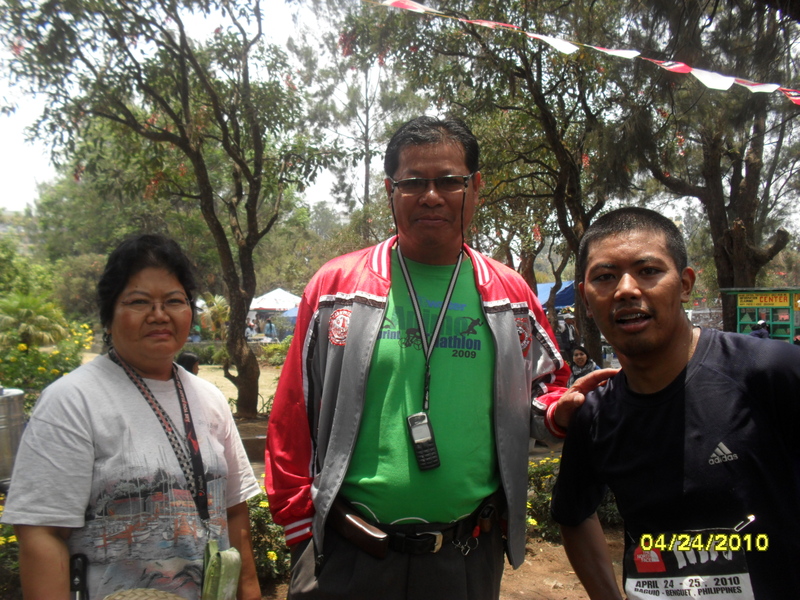 We (beginners) were the last to go, my plan was just to finish, I joined this race because Erick convince me too for me to experience duathlon. I would take my time and enjoy every second of it. 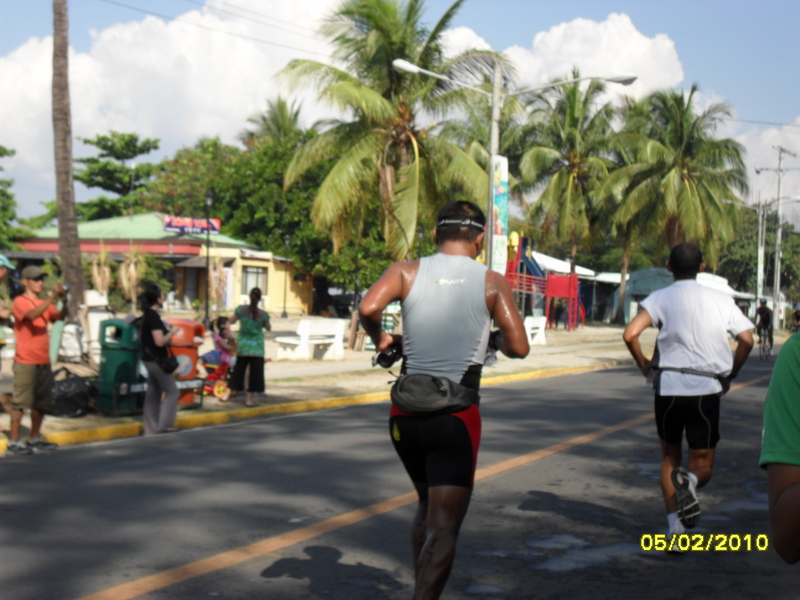 The first run was nice, I was in no hurry, but I was still overtaking some runners. 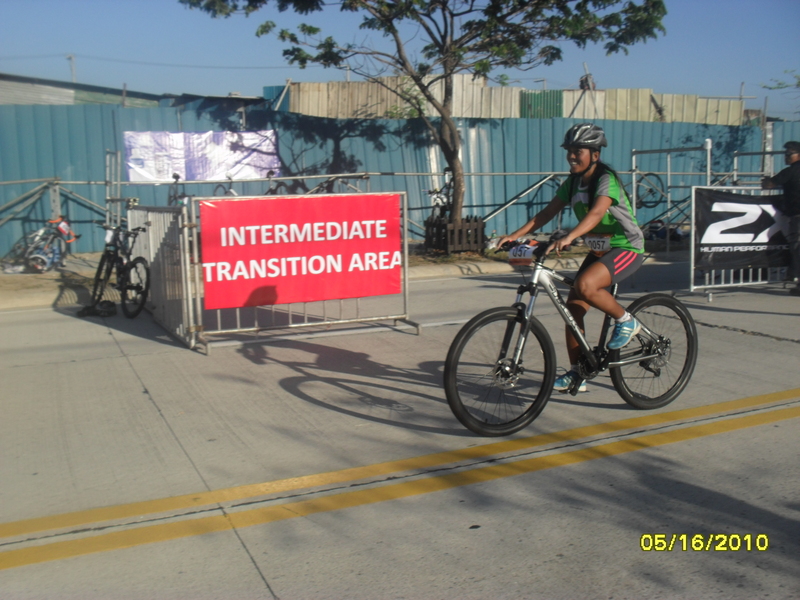 It was at the bike leg that I was a bit nervous, knowing that the road was not closed for traffic, since my plan was just to finish, I literally took my time in this leg, I would slow down every turn, what terrified me was when I was cut by an FX along E. Rodriguez Avenue, the organizers overlook this one. But praise God that nothing bad happened to me. 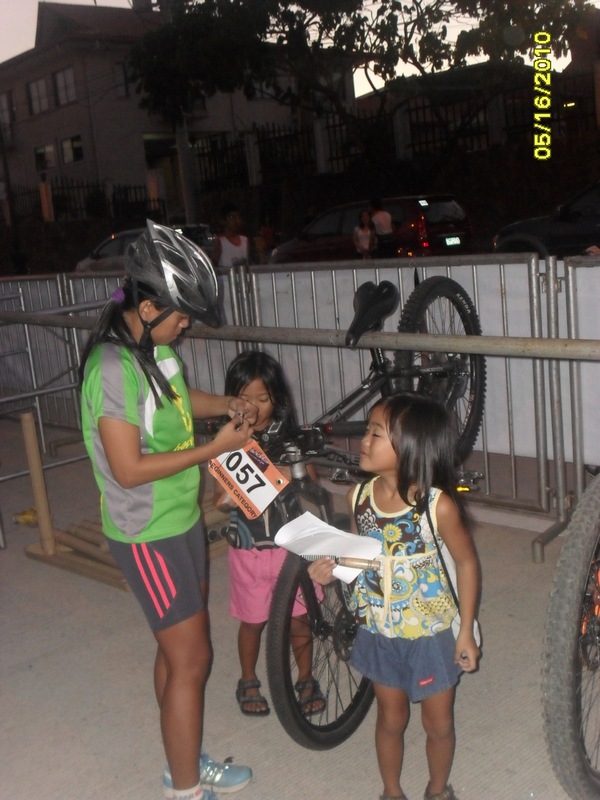 TNF’s race has become one of my favorite race. They continue to give us the value of our money. 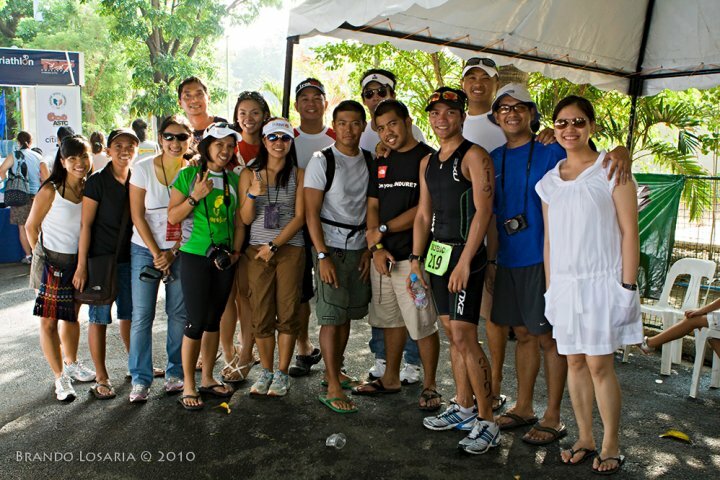 The first race I joined by TNF was the Thrill of the Trail in Nasugbu, Batangas, since then I have become a fan of trail running. 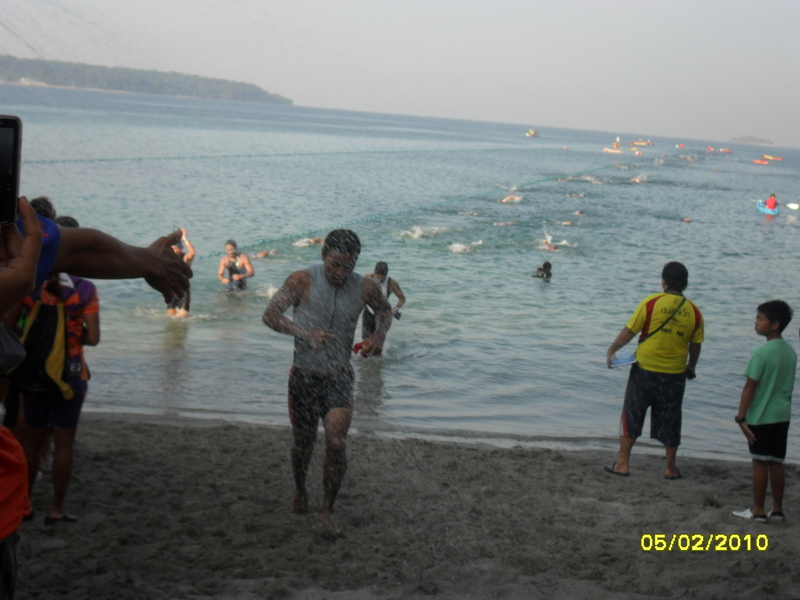 Though it may be hard and is prone to injury, I enjoy it even more compared to road race. 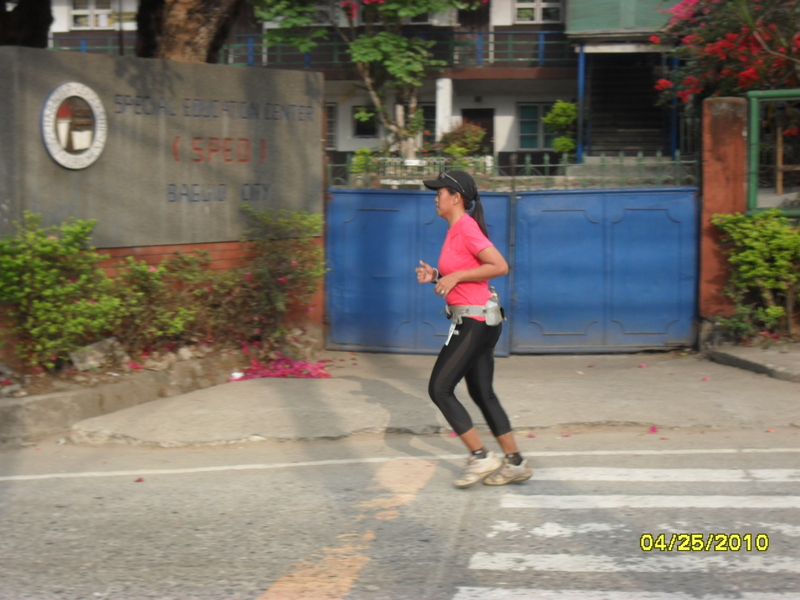 Next was in Sacobia, Clark Pampanga, wherein we were able to run on lahar grounds. 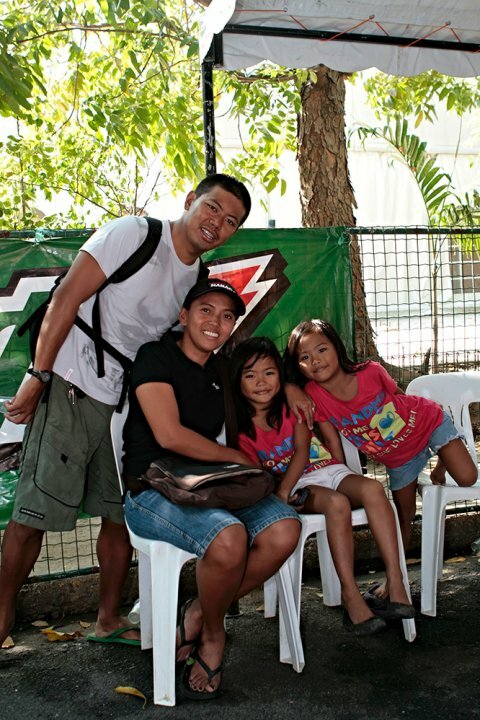 Almost all my experience with TNF races is memorable. 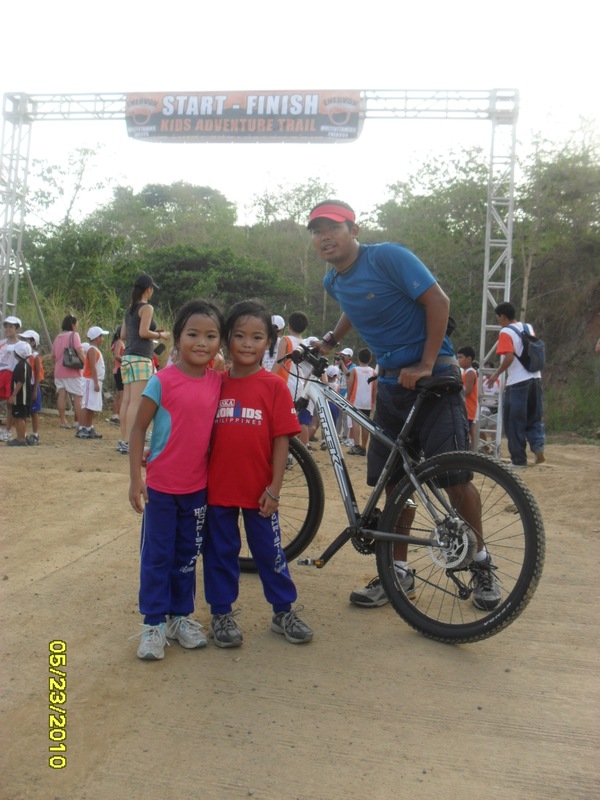 The last Thrill of the Trail I joined was in Nuvali, Sta. Rosa Laguna. 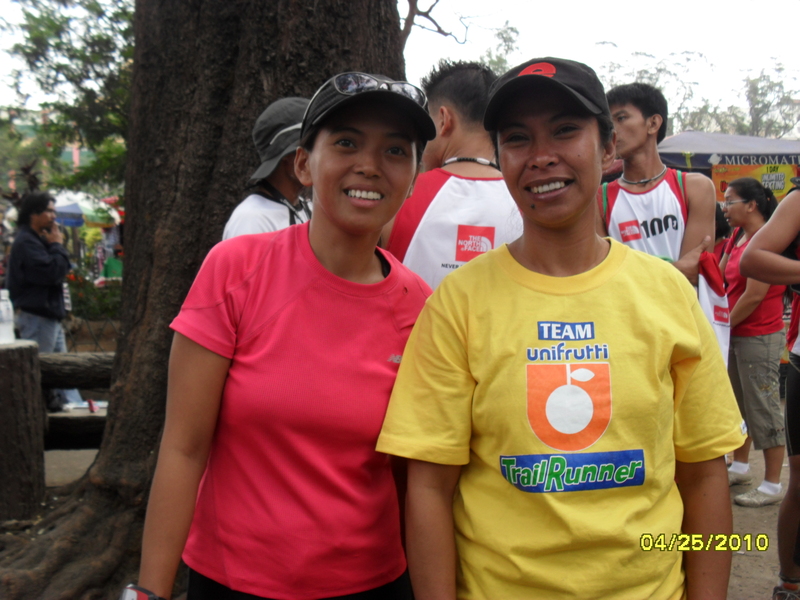 Lots of river crossing was given to the runners, and was also my first casualty of trail run but managed to finish. 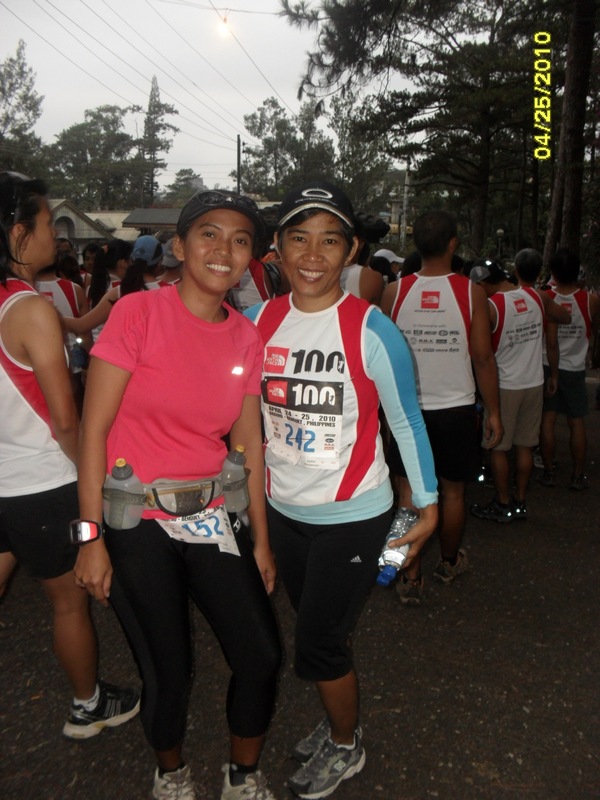 This time TNF100 brings the excitement of trail running in Baguio City, my third home and my favorite vacation spot. 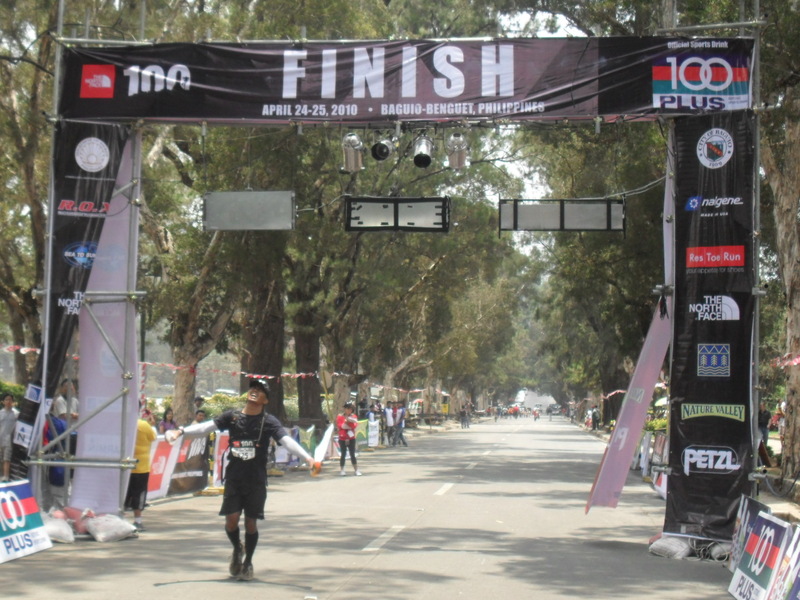 Running in high altitude gives runner a new experience, though most of us have joined or run the streets of Baguio City, this race would be on trail. 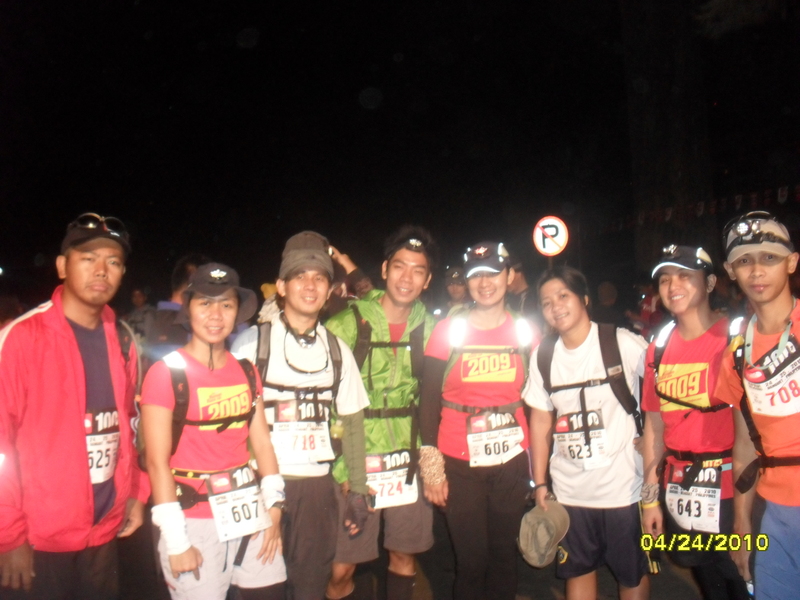 For the 50K and 100K participants, they would be climbing mountains. Erick joined the 50K category which at first had many issue on whether he would run since SUBIT is just a week away from it. But at the end, he decided on pushing through with the trail run. 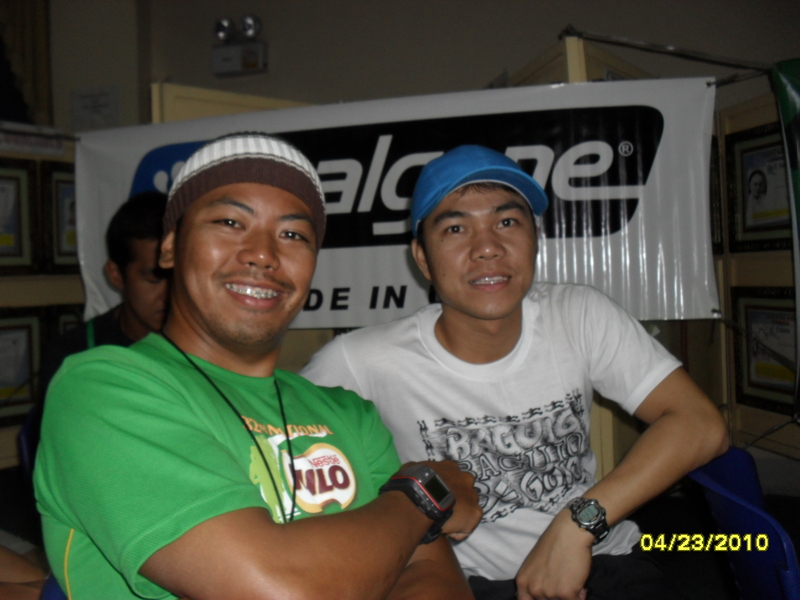 We left Manila at 8AM, thinking that there is still enough time to reach Baguio City for the briefing of 50K and 100K runners. 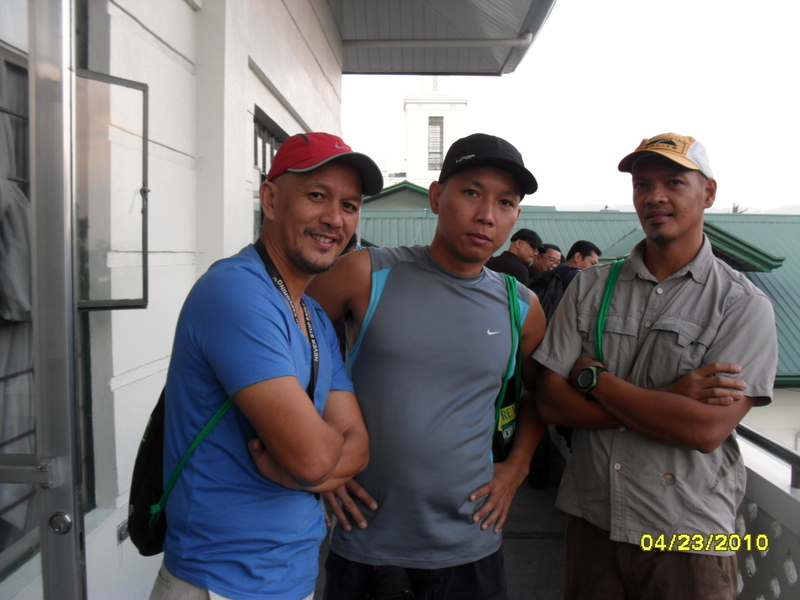 And so we did manage to reach Baguio City safe and on time. 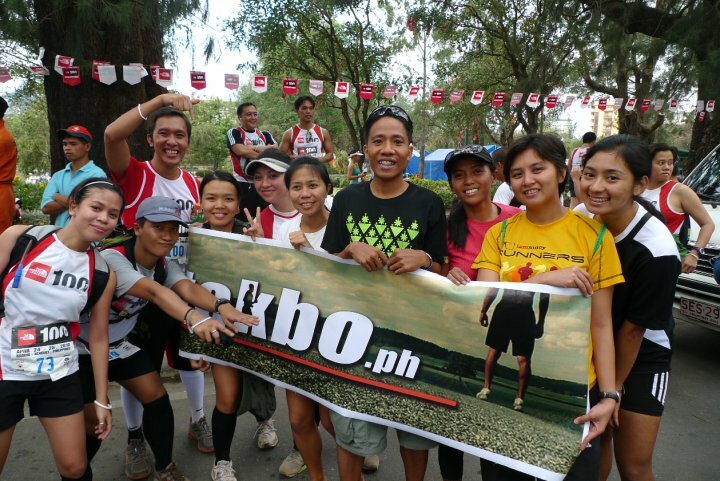 Runners who joined the 50K and 100K had a briefing at Baguio City’s multi-purpose hall, which was graced by the City Mayor Reinaldo Bautista, Jr. carbo-loading followed the event. Erick and I were woke up at 1AM, I helped him get ready for the race. We double checked the mandatory items, his hydration and food that he would be bringing for the race. 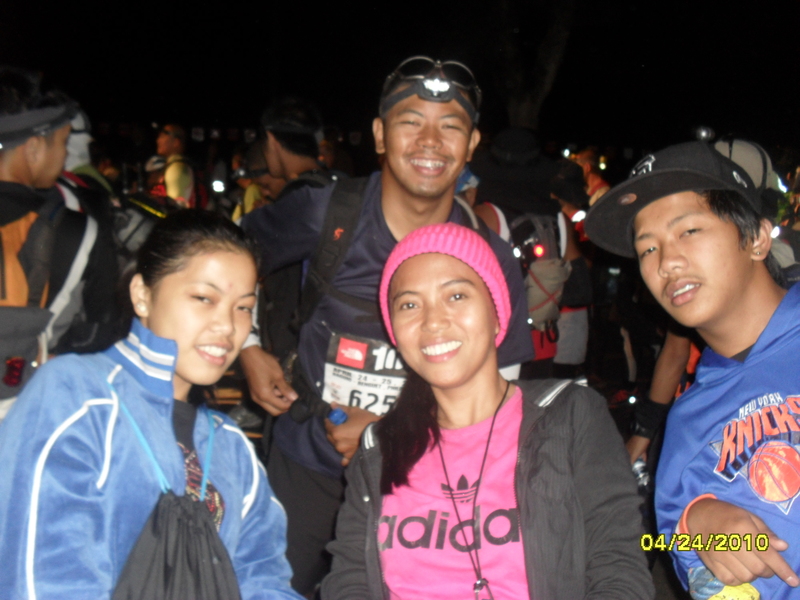 Since the race would start at 3AM, we left the house early, there were lots of runners when we arrive, you could almost feel the excitement accompanied by the cool breeze of dawn. 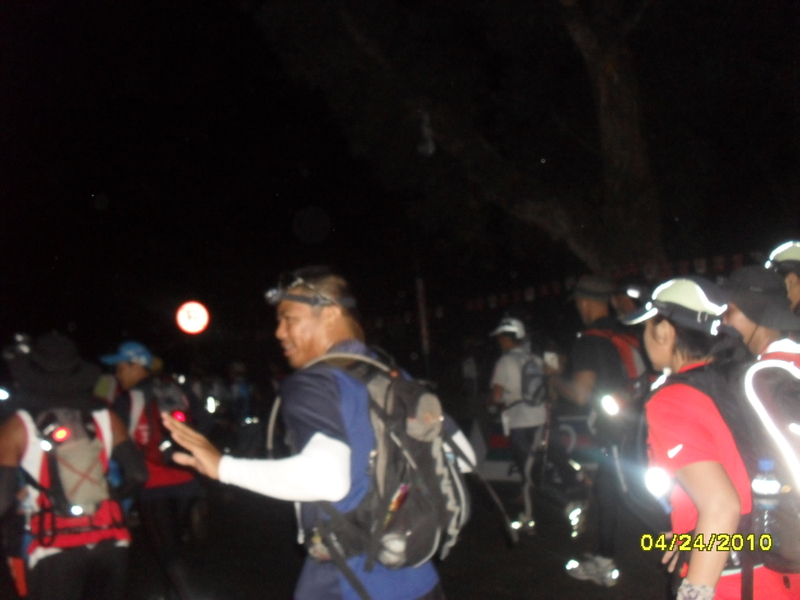 At exactly 3AM, the runners were sent off. 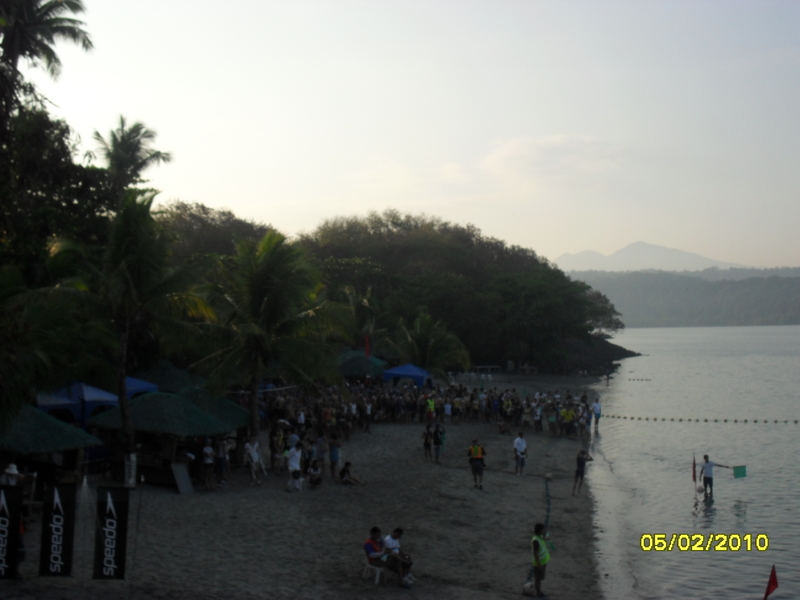 Cut-off time is 18hours for the 50K runners and 30hours for the 100K. Erick’s target finish time is 10 to 11 hours, and since he has his phone with him, we would be able to communicate on how he is doing, where his exact location, or whether he is near the finish line. 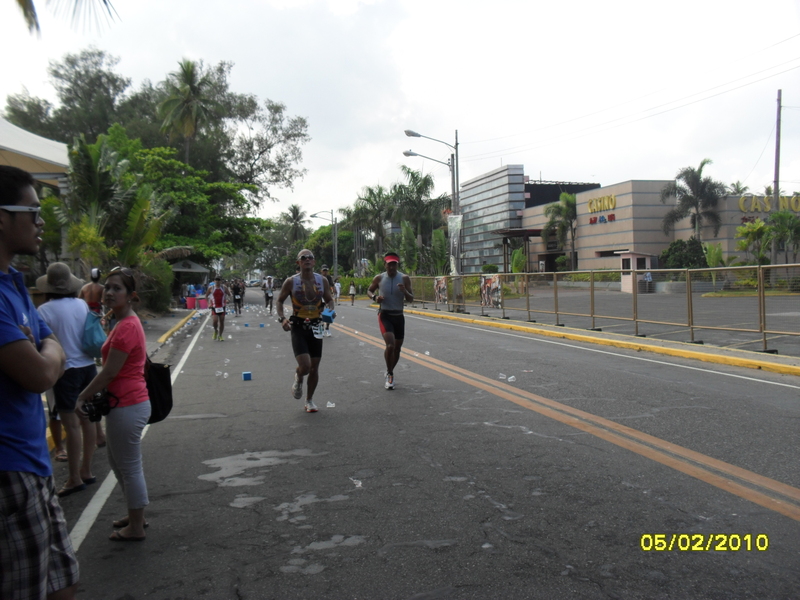 It was past 10AM when I went to the start/finish area. 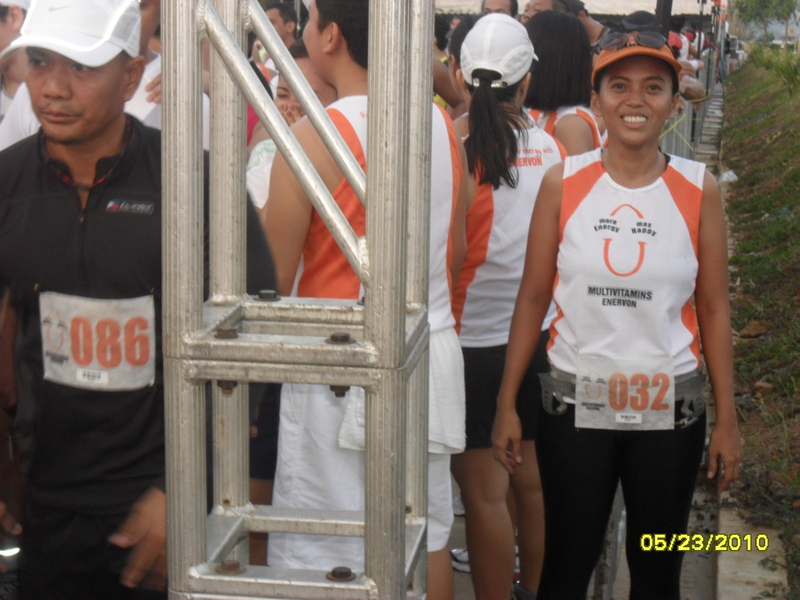 There were at least 7 or 8 50K runners who finished the race already. 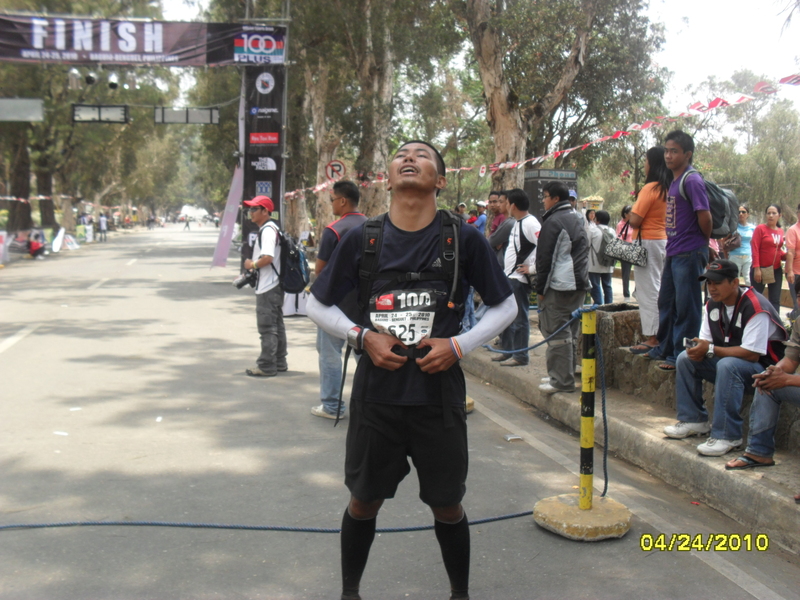 It was a minute before 12Noon when Erick reached the finish line, he logged in a good time of 8hours 59minutes 32seconds, it was better than expected. Erick was then treated to a sumptuous meal, he ate all that he can, and same as for me for I still have an 11K trail run to finish the following day. 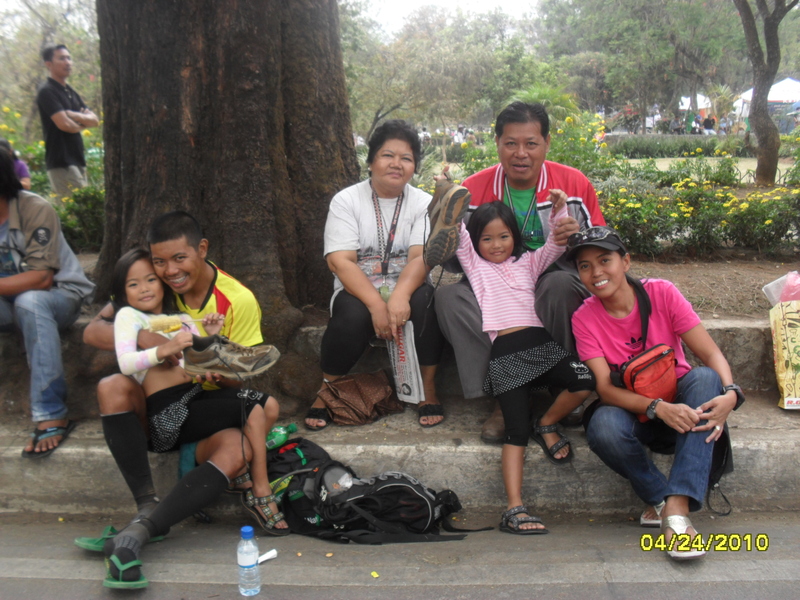 After that we went back to Burnham Park to watch other runners crossing the finish line. It’s my turn, sometimes I think that I have a lot of things to prove, my husband being a “mamaw” sort of give me the pressure that I need to do well. But don’t get me wrong, I proud of Erick, of how he had improved a lot, maybe it’s the fighter in me. So for every run I try to give my best, regardless of the situation. 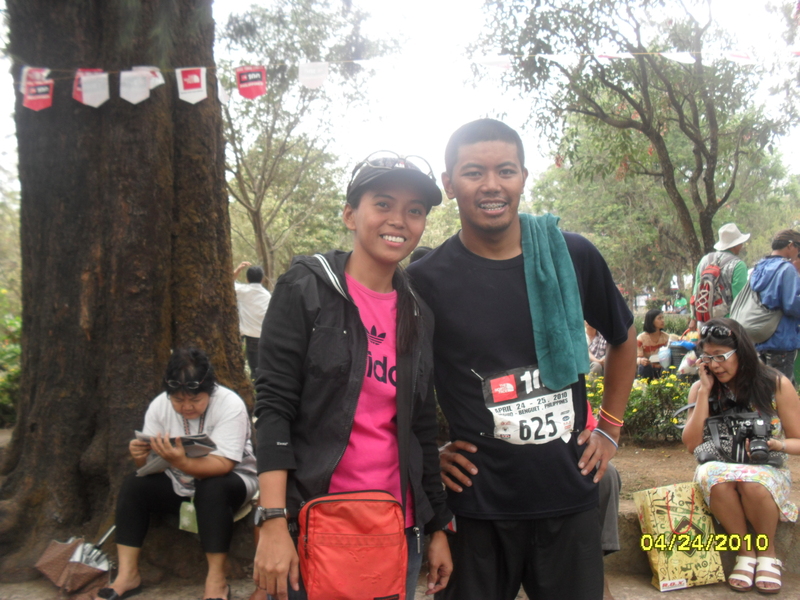 My run would start at 6AM in the gate of Old John Hay, Erick drove me there and there were many runners when we arrived at the race area. 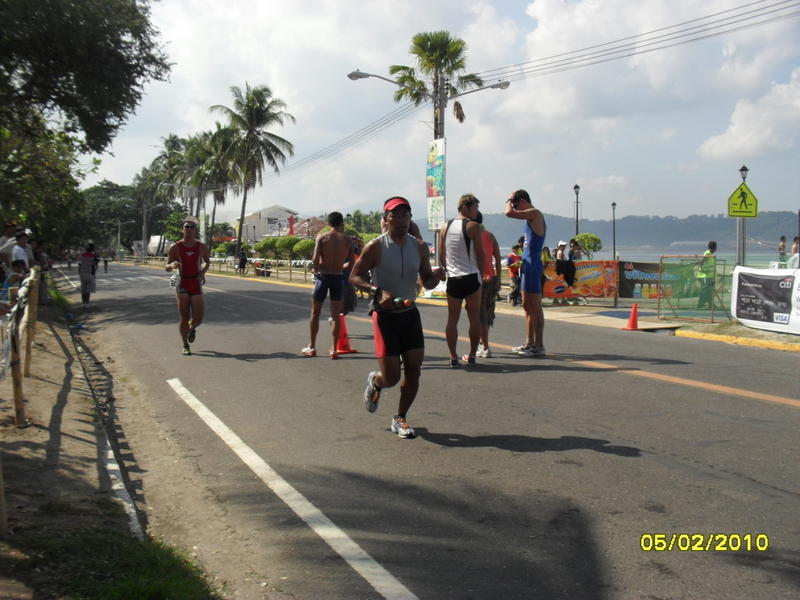 I positioned in front of the pack, not that I’m fast but it’s much harder to overtake runners when you’re in the end of the group. 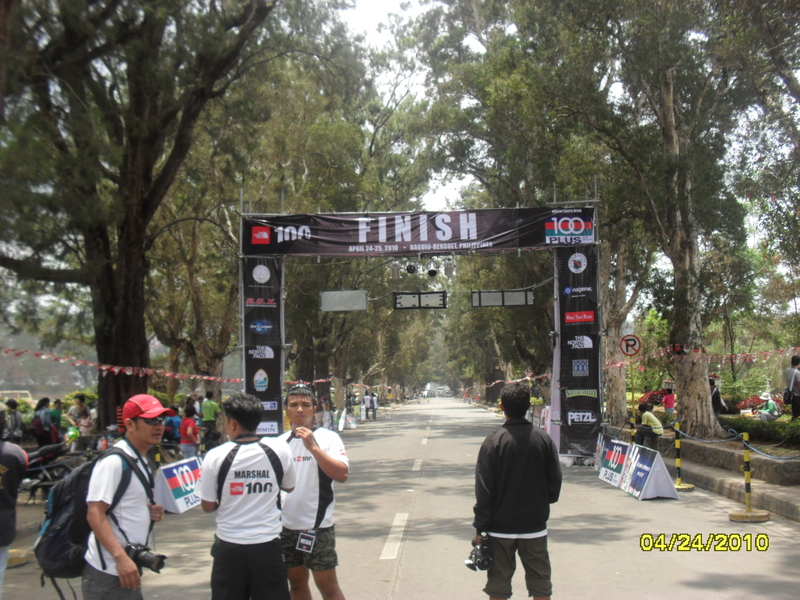 The race route would lead us to the trail of Camp John Hay all the way to the yellow trail then back to Burnham park. 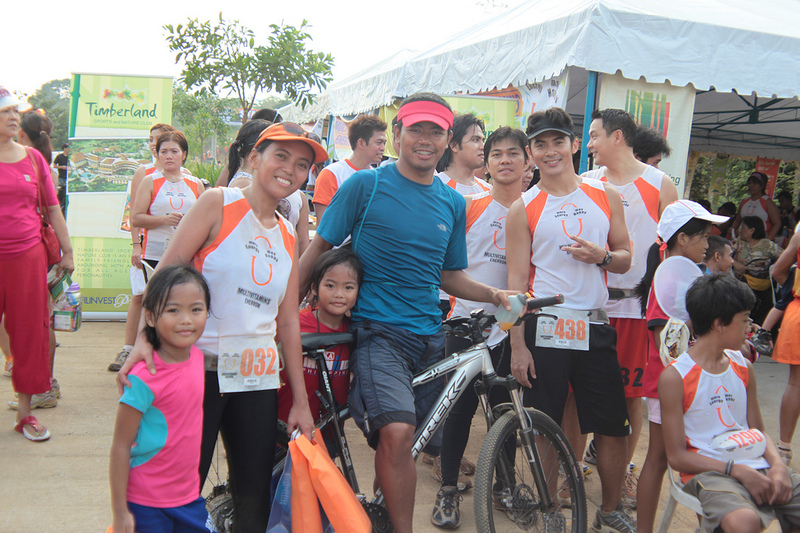 I get to finish the race in 1hour 29minutes 59seconds which was way better than my last 11K trail run. I thank God for keeping me and Erick away from harm and supplying us with all our needs. God is good! 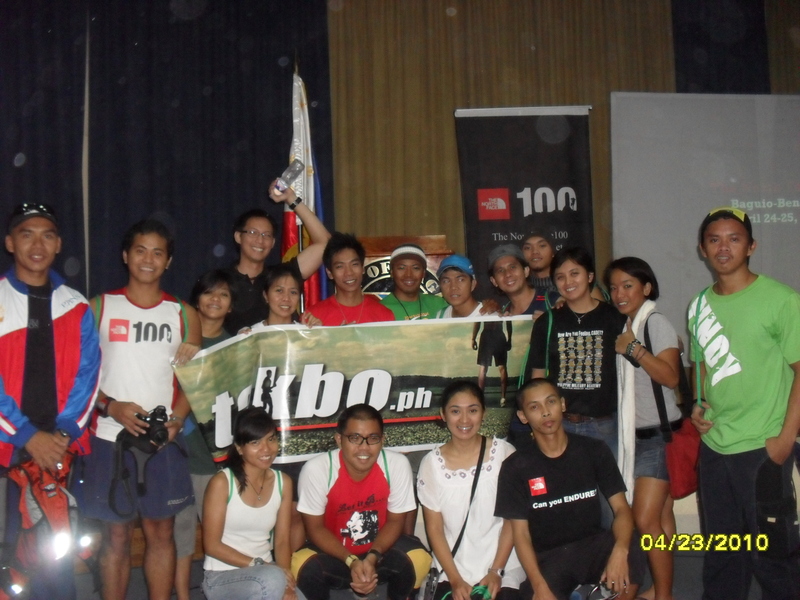 Erick won 10th place at the 50K male category along with other Takbo.ph people. 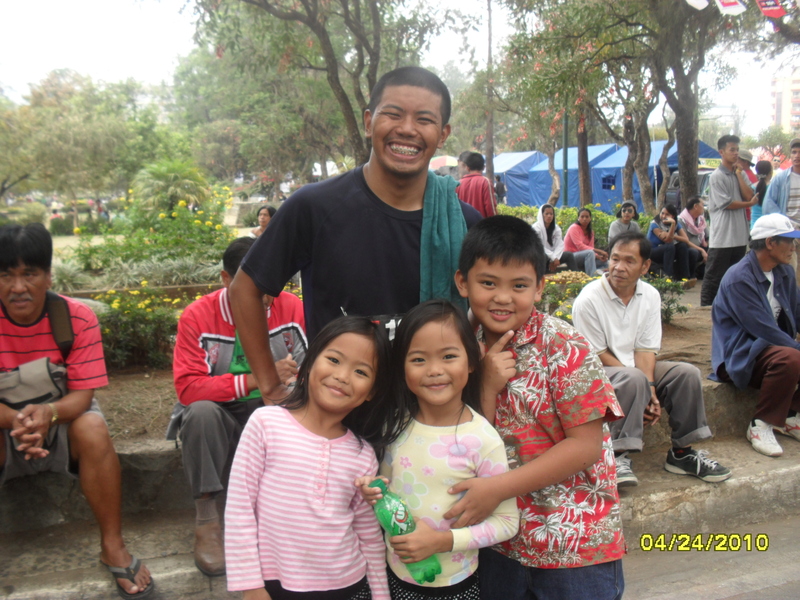 Baguio City pride of our country, we pledge our loyalty. You are jewel of our dear mother land. I’m back from slumber! Yay! (No excuses). 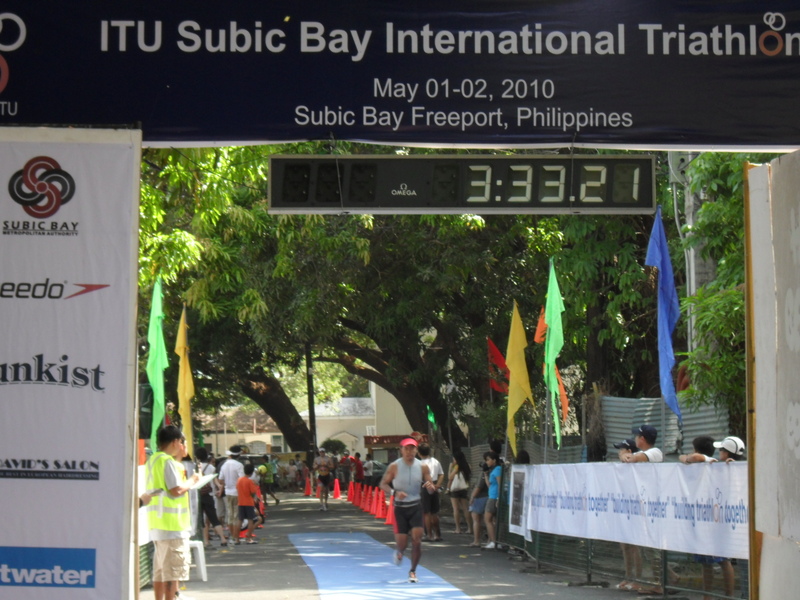 This race have been much talked about in the Takbo.ph forum, for some reasons, like it’s an International Triathlon event and prestigious athletes from all around the world would be joining this event. 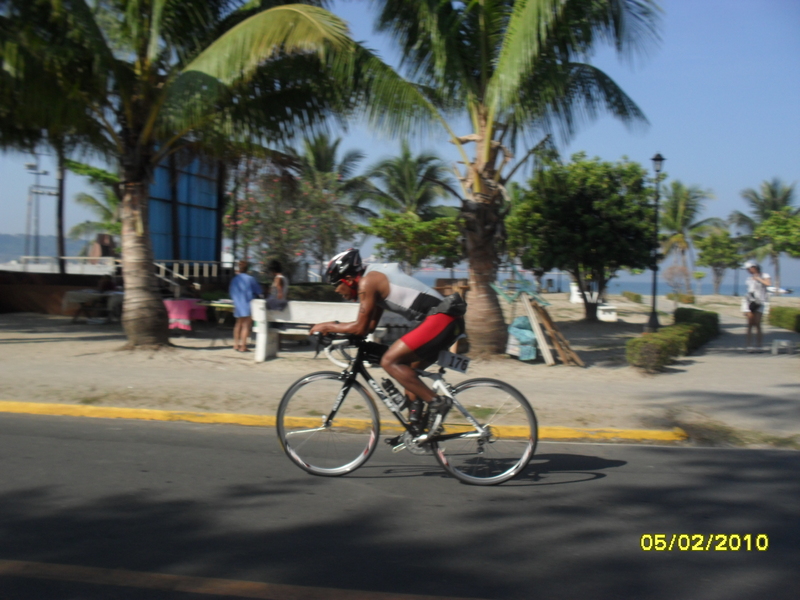 Again, I was not the one joining, it’s Erick (wonder when will my first post be about my first multi-sport). 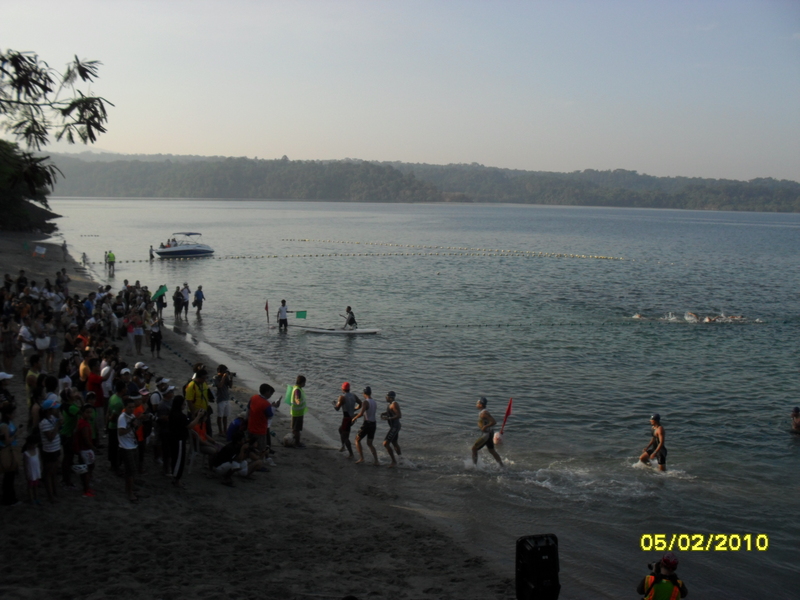 Though I know how to swim, just thinking of swimming in an open water gives me the creeps and makes my heart beat faster. 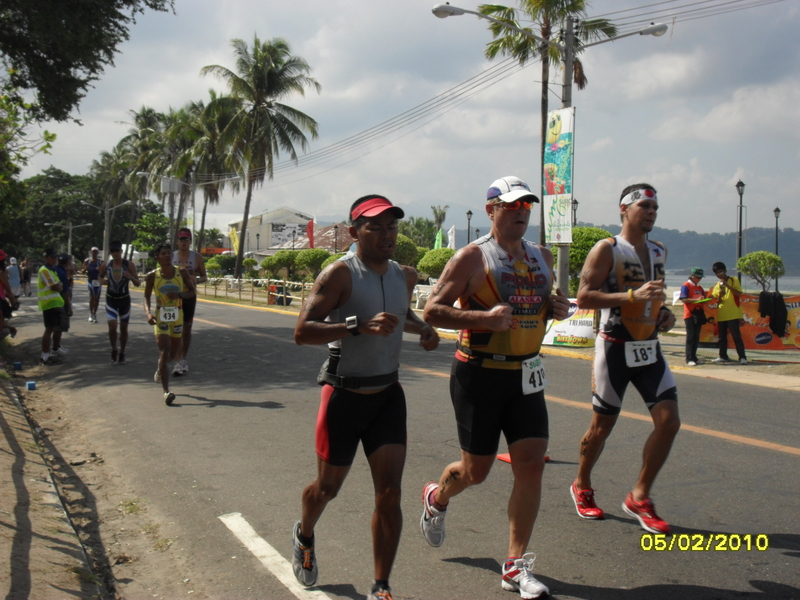 The Subic International Triathlon 2010 was a two-day event, Day 1 was for the Mini and Sprint Distance, elite and age-group would be competing for the top 3 position. 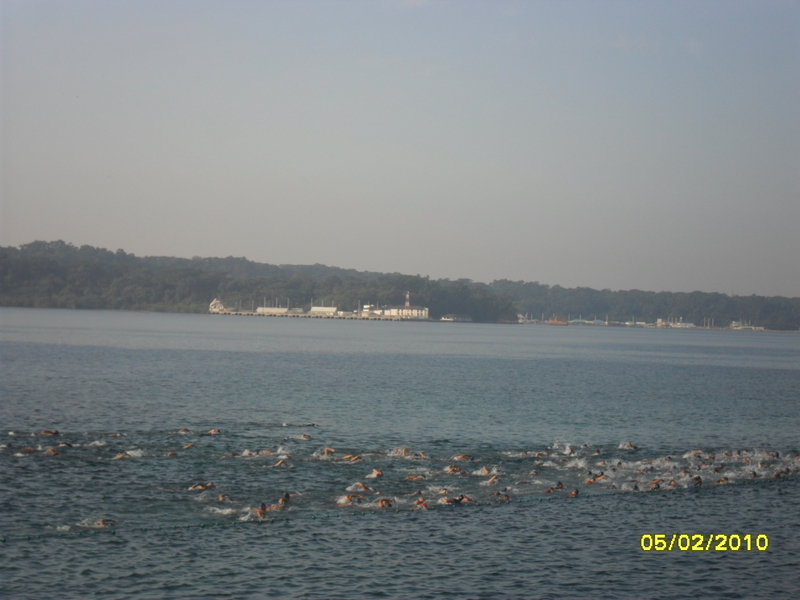 And Day 2 was for the Olympic distance or the standard distance. Erick and most of his team mates were competing on Day 2. 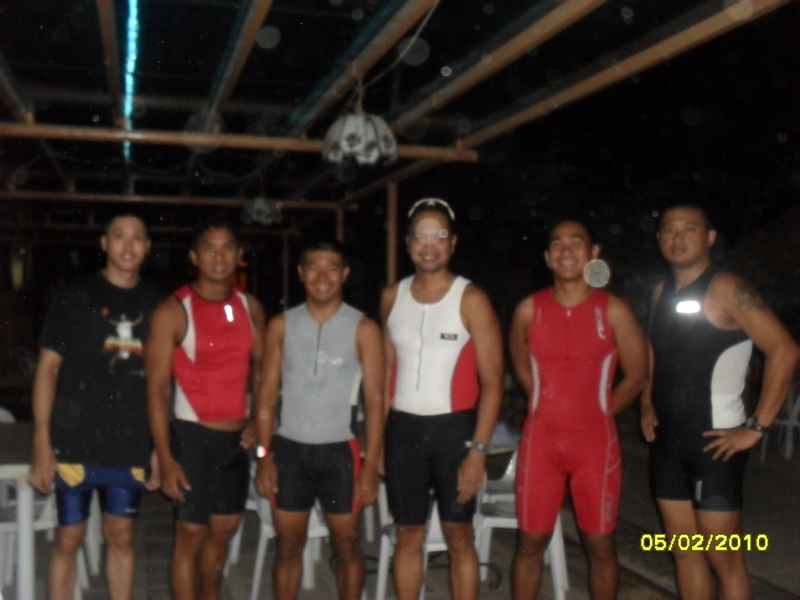 So Day 1 started and ended with bonding and fellowship with runner/friends. 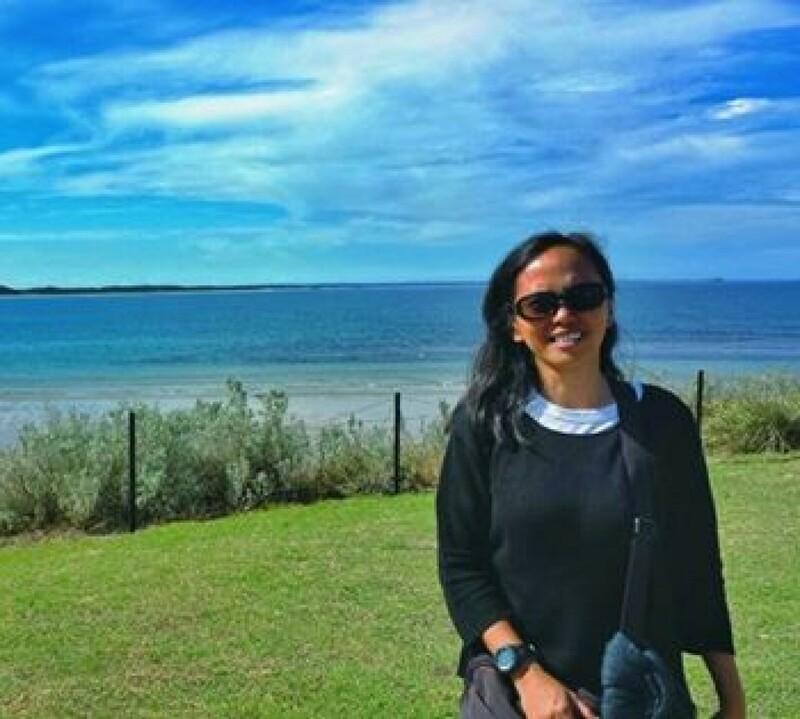 They left at 4:30AM to go to Dungaree beach where the swim leg would be, where would also follow to cheer and support them. We arrived at the beach past 6AM, good thing Erick’s wave haven’t started yet. 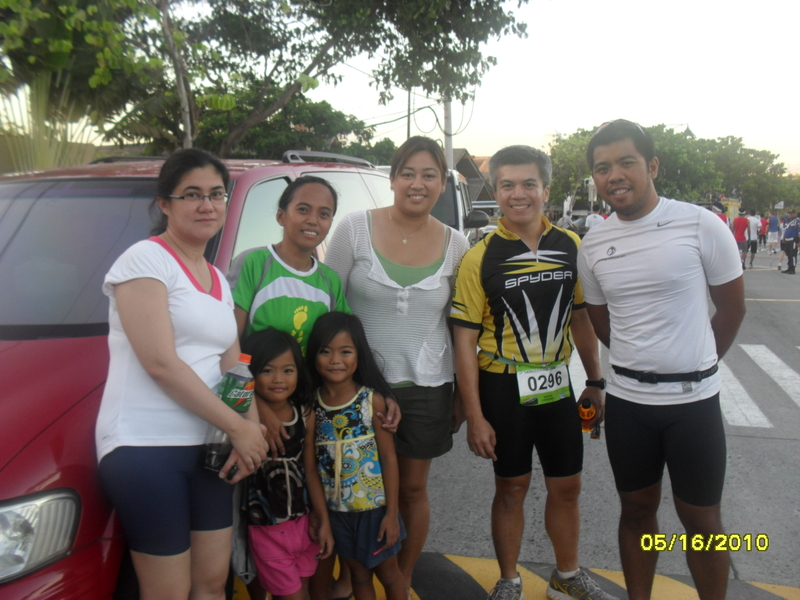 After the swim leg, we went to T2 in Waterfront Road, to wait for Erick at his bike loop which he finished in 1:19:55. 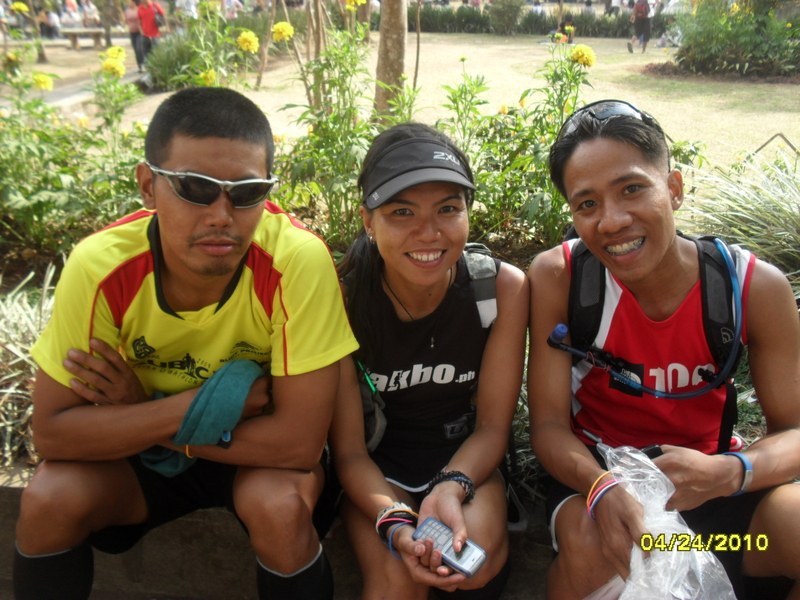 Then off to run leg. 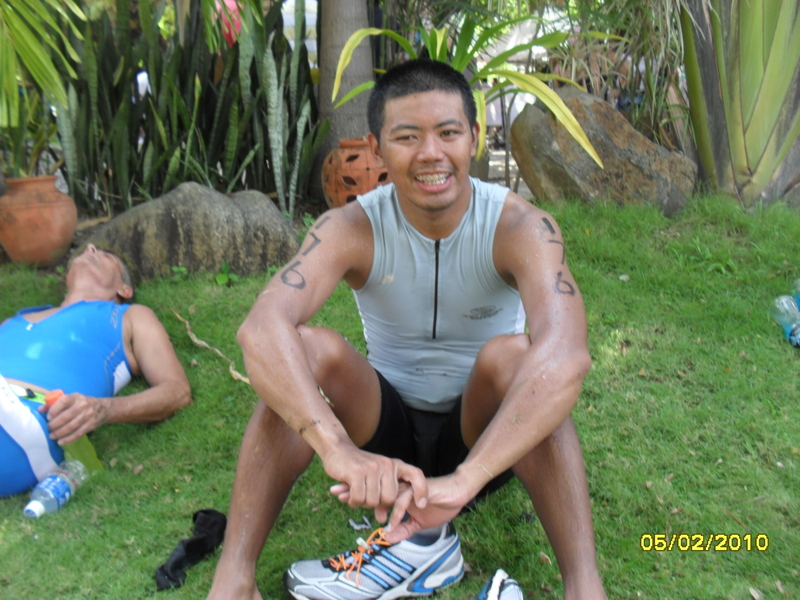 The heat of the day and Erick’s lack of recovery from the TNF’s 50K trail run may have put a toll on him. 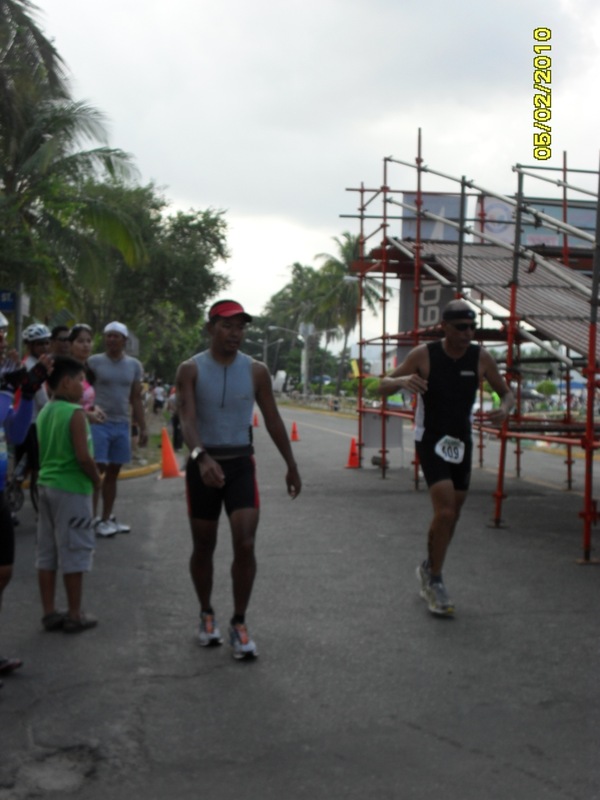 This was the first multi-sport race that I saw Erick walked at his run leg. I knew there was something wrong but I can still see the will in him to finish the race in his target time.